The demand for the latest crop of iPhones has been lower than expected since their launch, prompting Apple to cut down production numbers. Android phone makers aren’t immune to the effects of the slowing smartphone market either, as the sales of high-end smartphones have leveled out. The weaker demand can be attributed to increasing prices and longer replacement cycles. To improve the situation, Apple recently reduced the prices of some of the iPhone models in China and it appears that the strategy is working. While announcing the company’s quarterly results, Apple CEO Tim Cook had pledged to lower the cost of iPhones in some overseas markets. The price was previously increased in response to exchange rates but led to a year-over-year decline in the last quarter, taking iPhone revenue down from $61 billion to just $52 billion. To bring the situation under control, iPhone prices were reduced for third-party sellers in China on January 10, which enabled vendors to buy iPhones at a lower price and this made it possible for them to lower prices for the consumers. According to reports, the sales of the iPhone XR and iPhone XS have increased in response to the price cut. Before the price drop, Apple was selling the iPhone XR through its stores for $958. The phone is now retailing for $899 in the far eastern country. The e-commerce giant Alibaba has also reportedly witnessed an increase of 76 percent in iPhone sales after the price reduction. The Chinese retailer Suning reported an increase in sales of 83 percent for the iPhone XR, while Tmall witnessed an increase of 70 percent for the iPhone XS following the price cut. The iPhone XR and iPhone 8 are still the most popular models around, but it looks like reducing the iPhone prices saw a dramatic increase in sales, which will only favor Apple. However, it remains to be seen if the company will lower the prices of its phones in other regions. 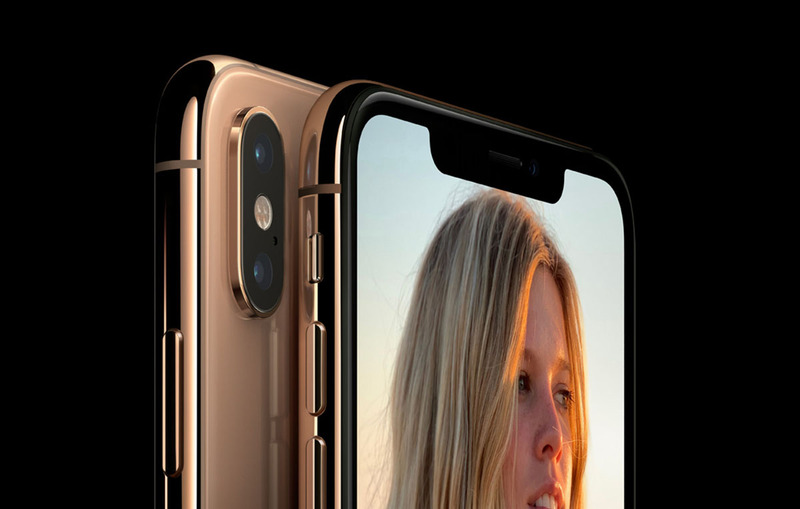 It is worth noting that a price cut was specially required in China because the market is insanely competitive, with local players such as Xiaomi and Huawei selling relatively cheaper phones, providing more value to customers in return, despite the fact that they might not be as snappy or might not possess the same features as the 2018 iPhone lineup. Do you think Apple’s latest iPhone family should continue to see a price reduction in other countries in order to help Apple boost its iPhone revenue? Tell us your thoughts down in the comments.